To kick off Sibling Architecture’s ‘Designing the age-friendly city‘ day-long takeover of MPavilion, Melbourne artist and storyteller Tai Snaith hosts an intergenerational morning workshop for grandparents, carers and grandchildren. Tai will read her latest picture book Slow Down, World followed by a groupthink around the questions: What might a slower city of the future look like? No cars? More trees? Riding giant snails to school? 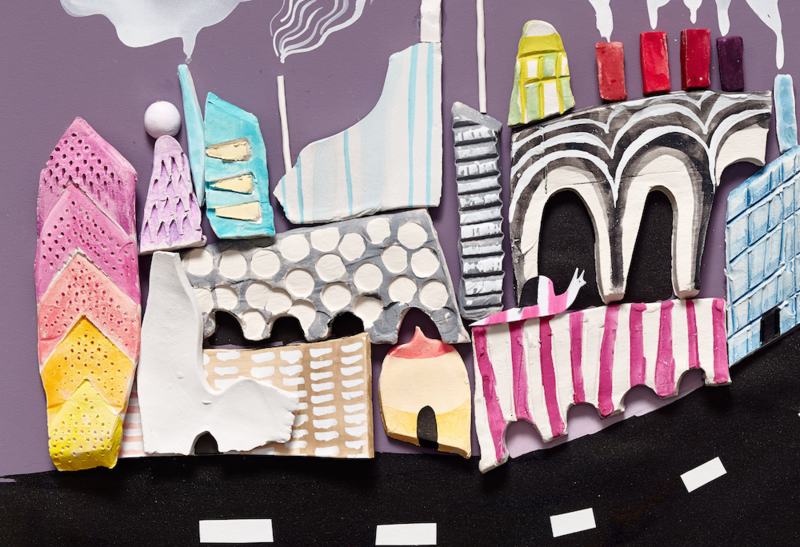 Grandparents and children will use paper, pencils and air-drying modelling clay to draw plans and hand-build models of the ideas that grow from their conversations to depict a slower future city.